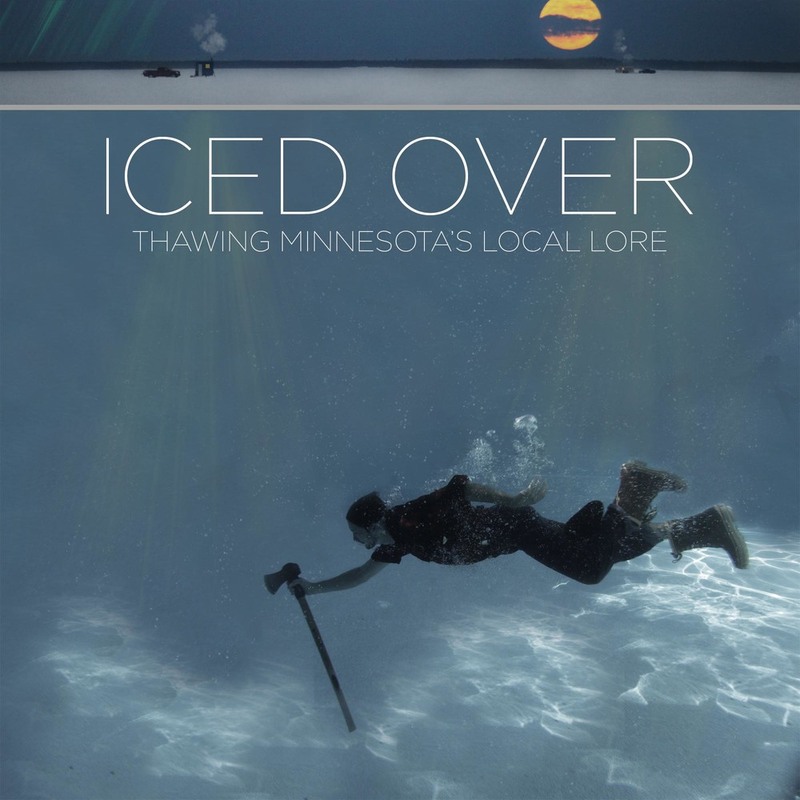 Tree Party's third album Iced Over: Thawing Minnesota's Local Lore is a year-long project of researching stories and local history in smaller communities across Minnesota. MSAB 2013 Artist Initiative Grant recipient Joey Ford found his inspiration in small town museums and historical centers for this album, including songs about “Dorothy Molter: The Root Beer Lady,” “Wrinkle Meat: The 137 Year Old Man" and “Helmer Aakvik: The Old Man of the Inland Sea." Iced Over is a musical tribute to Minnesotans who have come before us and a celebration of their legacy. Their first original album, self-titled and hot-iron branded, took on Western motifs and Midwest themes, while their following album evolved over a year collaborating with “The 7-Shot Symphony,” an epic, live cowboy show which was awarded a 2011 Ivey Award for Best Overall Production. All photos on this website are taken by Matt Gorrie. From the first beer can smash in "8 Beers" to the last ringing chorus of "Long Hard Road," the arc of Tree Party's 4th album is apparent and mimics the arc of the band's changing musical style over the past few years. "Weight Off My Shoulders" and "Drones" are the two songs on this 7" vinyl record. This project was made possible by Hymie's Vintage Records. An album inspired by local Minnesotan stories including: Dorothy Molter "The Root Beer Lady," Wrinkle Meat "The 137 Year Old Man" and Helmer Aakvik "The Old Man of the Inland Sea." Our first original album, self-titled and hot-iron branded with our signature Tree Party brand, takes on Western motifs and Midwest themes. SOFAR SOUNDS: "Why Want Why"
SOFAR SOUNDS: "Want for Good"
Live music and craft beer in the middle of the stacks. You’ve never experienced the library like this before! Grab some friends and get LOUD at the Central Library after hours this winter. Enjoy live music and a cash bar. Tickets are $10—or $5 for members of The Friends of the Saint Paul Public Library. All attendees over 21 who bring a current library card from any system will receive a free beer, courtesy of sponsor Summit Brewing. At the event, take a tour of the library’s Innovation Lab that has a 3D printer and even a sound studio. The lab will be open before the show at 5:30 for Lab After Dark, where the library will showcase its maker space. Tours will also be given between acts. Register for a library card which gives you access to thousands of artists through the free music download program, Freegal, as well as your favorite vinyl albums. Ticket sales and Friends memberships benefit The Friends of the Saint Paul Public Library and further our mission to create stronger libraries.